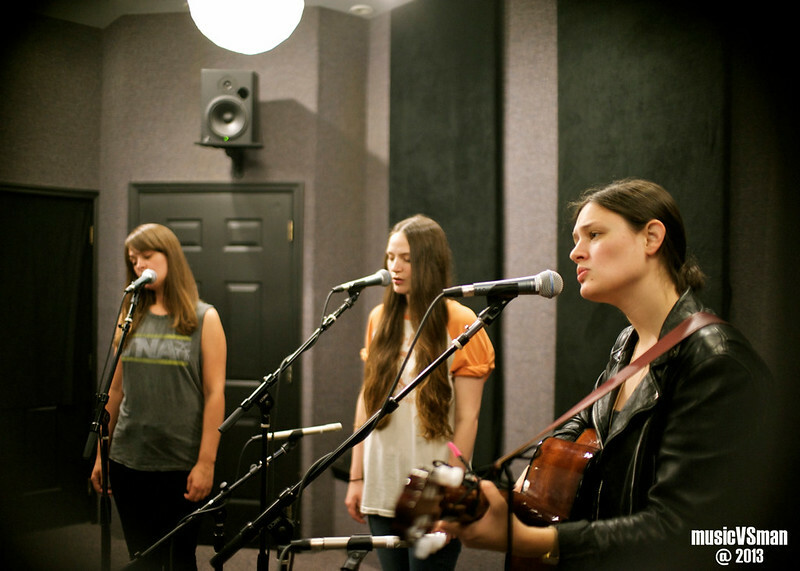 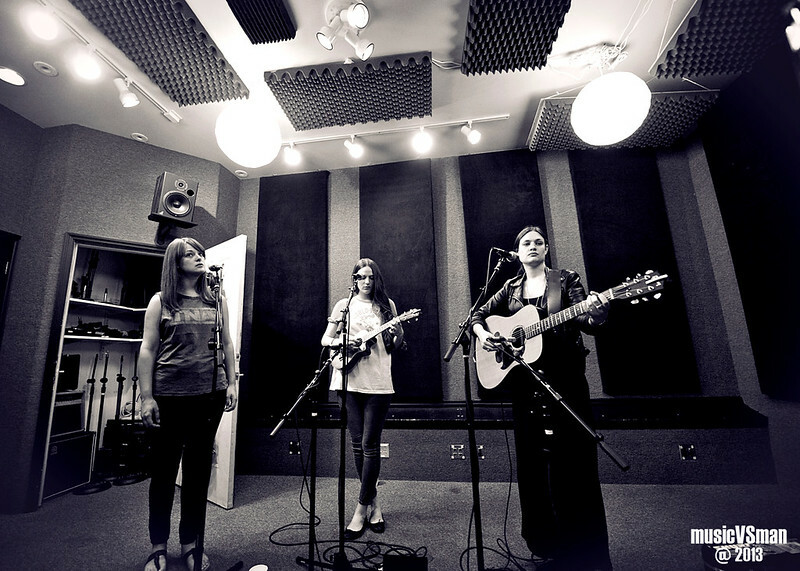 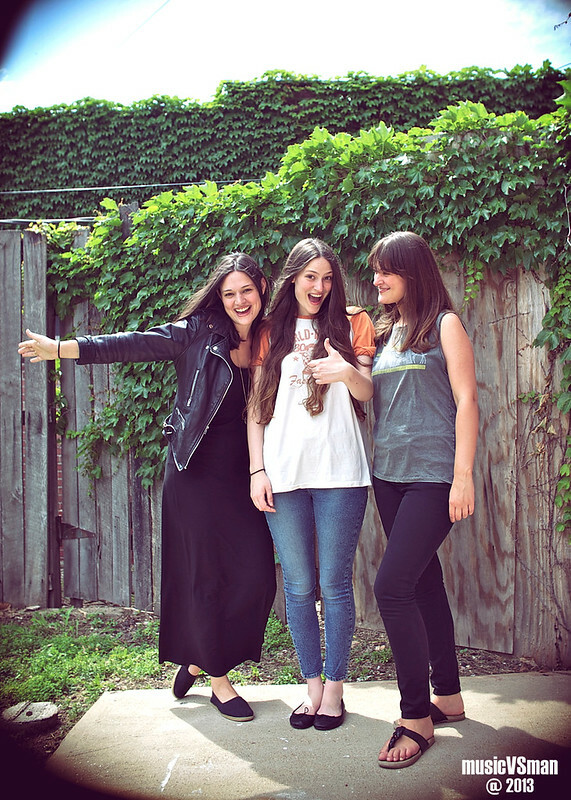 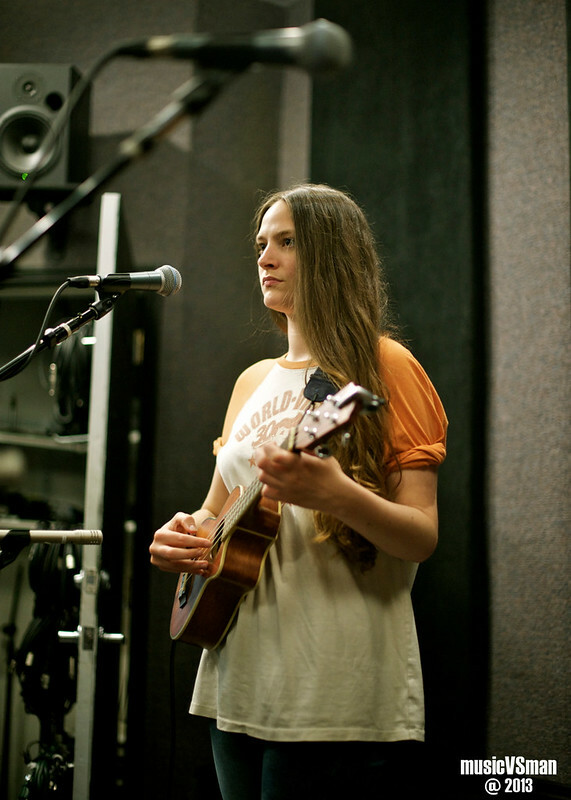 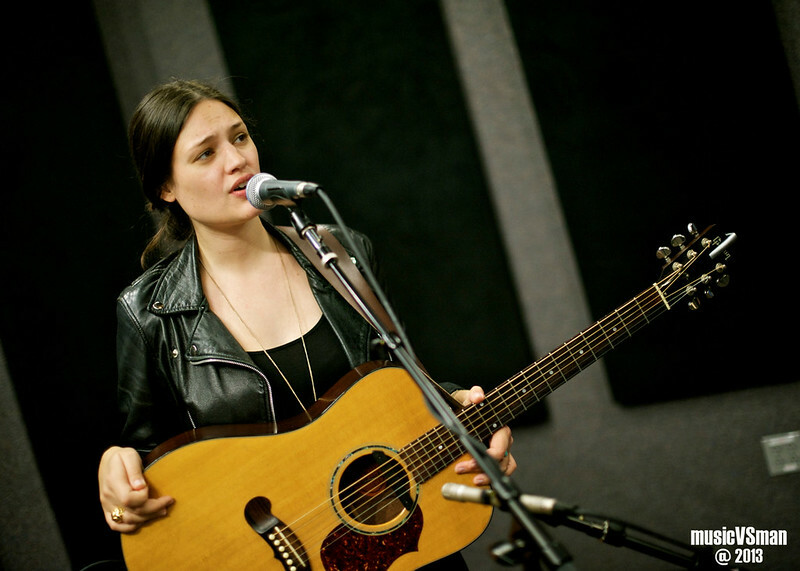 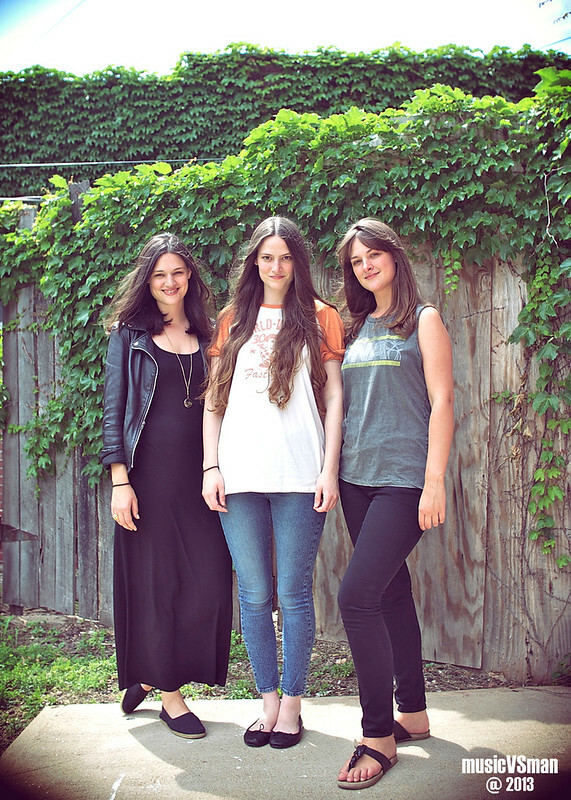 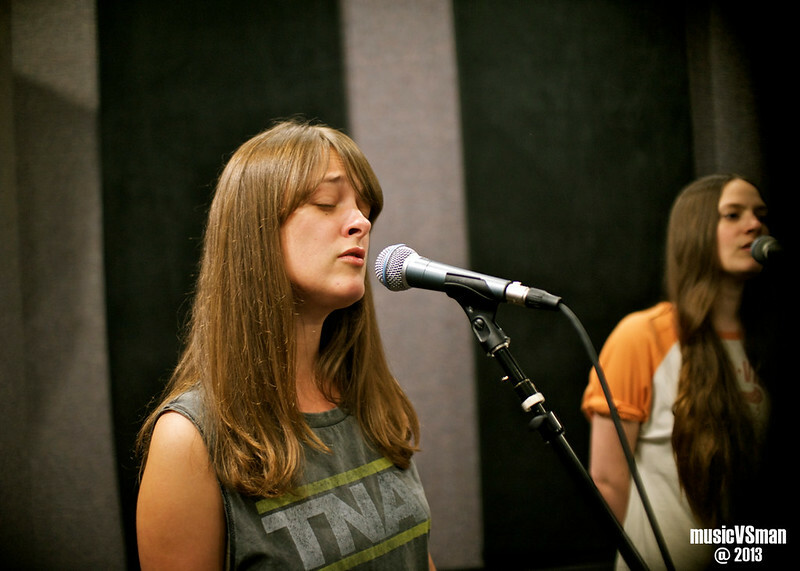 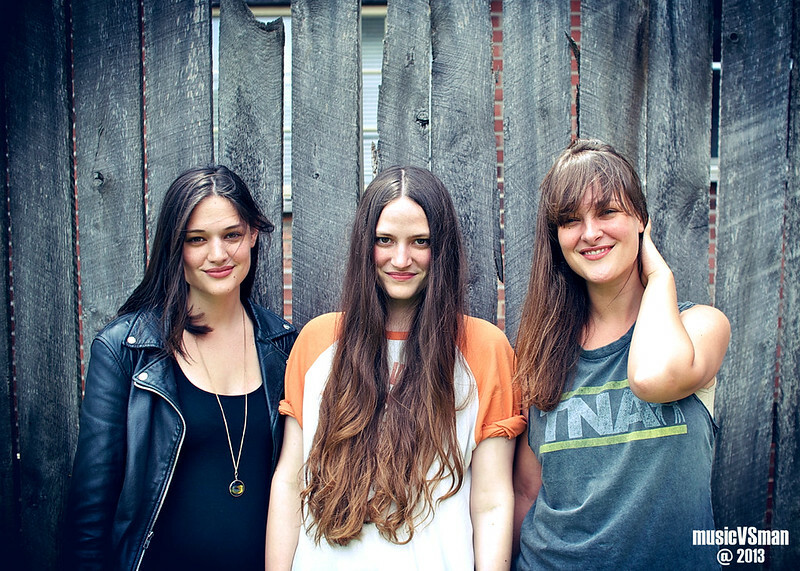 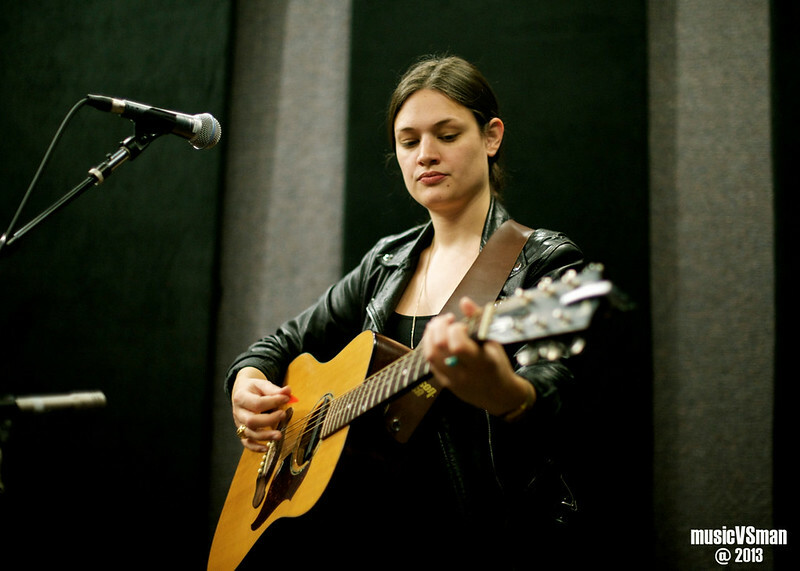 Let me tell you – I was really excited to sit in on this in-studio at KDHX after remembering how incredible The Staves were when I first saw them opening for The Civil Wars a while back. 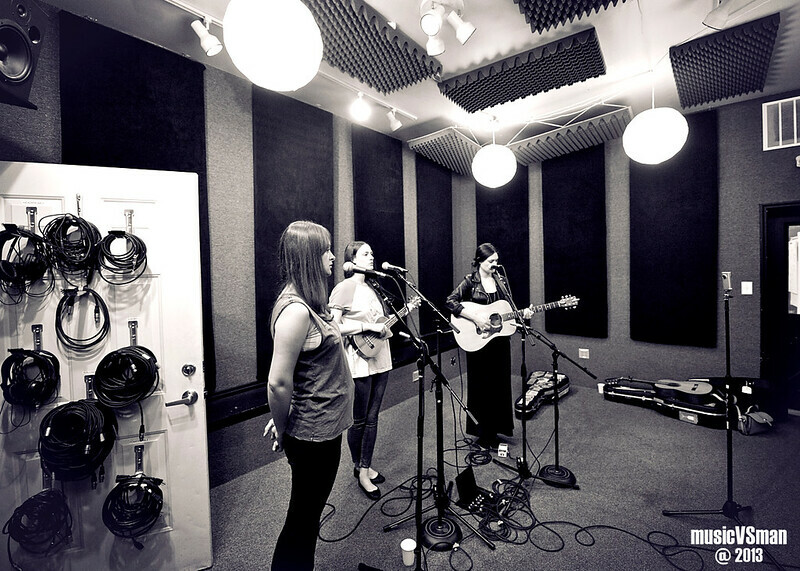 Getting to sit through the Staveley-Taylor sisters’ performance was definitely a fantastic highlight for the year and the session is now up for your streaming. 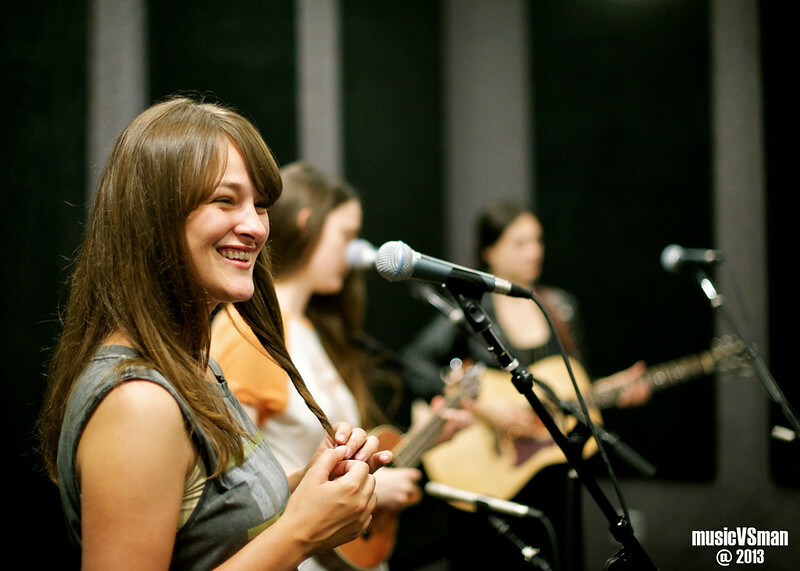 In the meantime, check out some photos from the session after the jump.